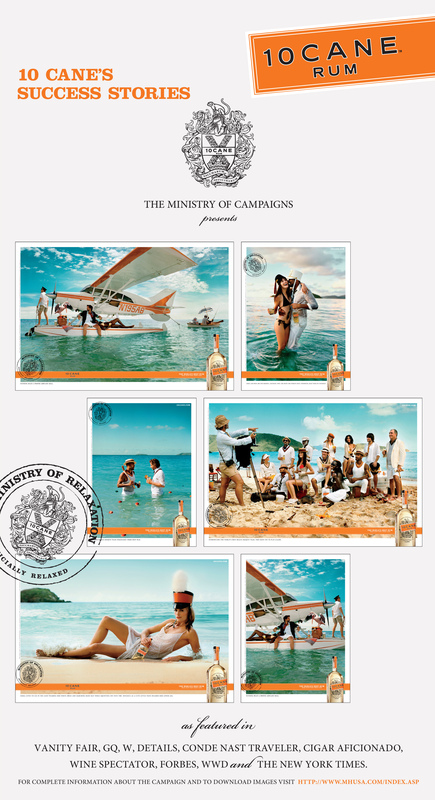 10 Cane Rum rolled out a fresh campaign to position itself as a more premium offering. I worked hand-in-hand with the creative team producing all mechanicals for the entire campaign. 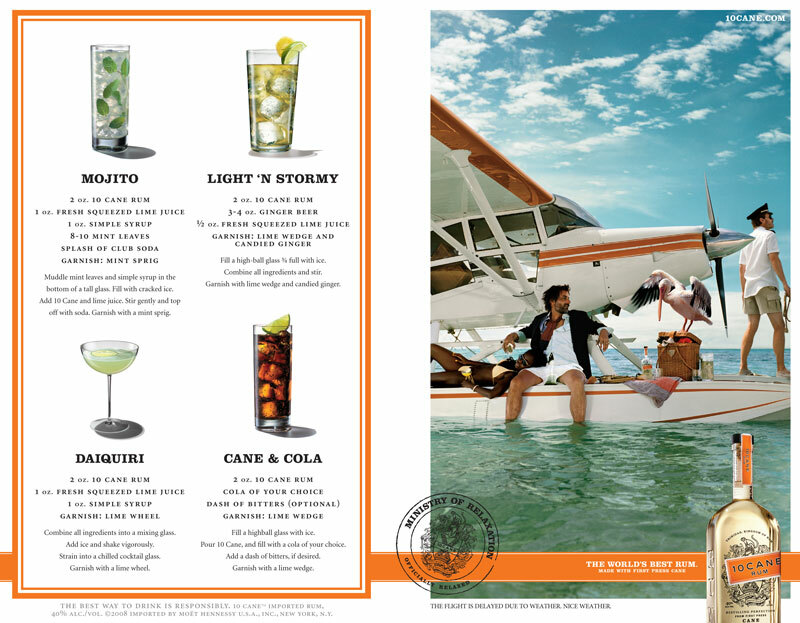 Also designed several collateral pieces. Ad Slick for Retailers detailing the entire campaign.